Shock absorbers keep your tires in constant contact with the road. If they are worn, it can affect braking, and increase the distance it takes to stop safely. Worn shocks will also increase the wear on your tires and suspension system. 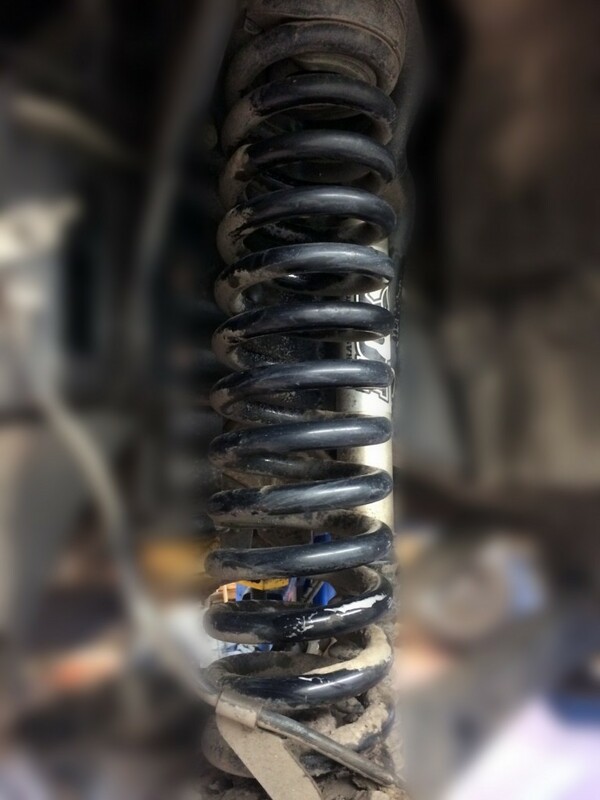 Wondering if your shocks or struts might be worn out? Here’s a few helpful tips to know if it’s time for us to check your shocks and struts. You can check your owners manual to find manufacturers recommendations for your shocks and struts, but as a precaution you should have them checked every 20,000 kilometers, or if you’re experiencing any of the symptoms above.